The future is DIGITAL and AGIL. Therefore, Agilyzer's team wonders: how can we accelerate the digital transformation through agility so that companies can maintain and improve their competitiveness? Not only digital business models and technologies are crucial for the digital transformation, but also the cultural change to the higher agility of the company. 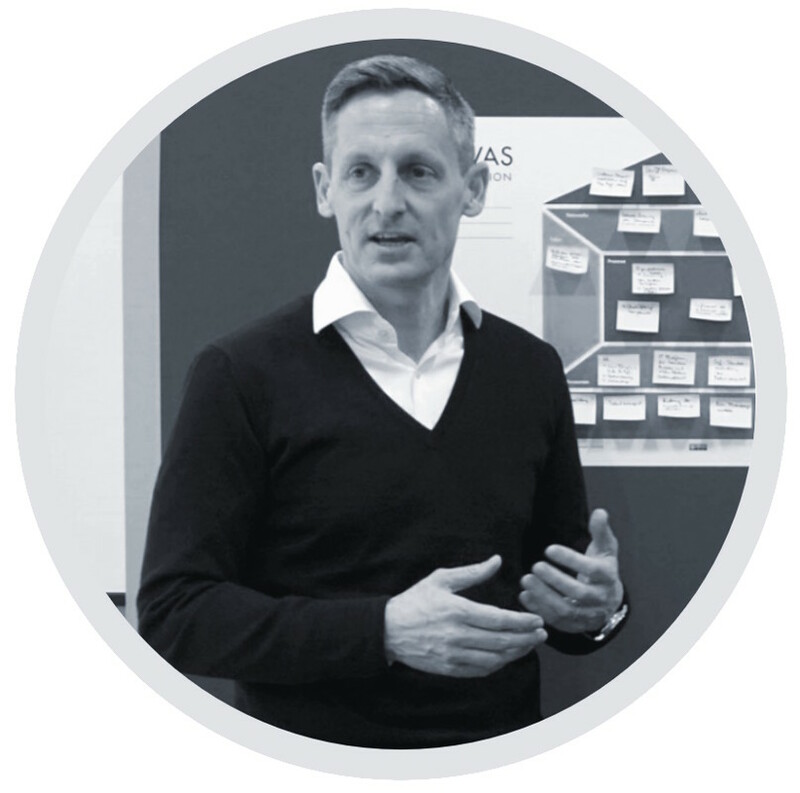 This business agility is decisively influenced by AGILE LEADERSHIP and TEAM EMPOWERMENT. Innovative leaders who promote cultural change to more self-organization and build highly efficient value networks. 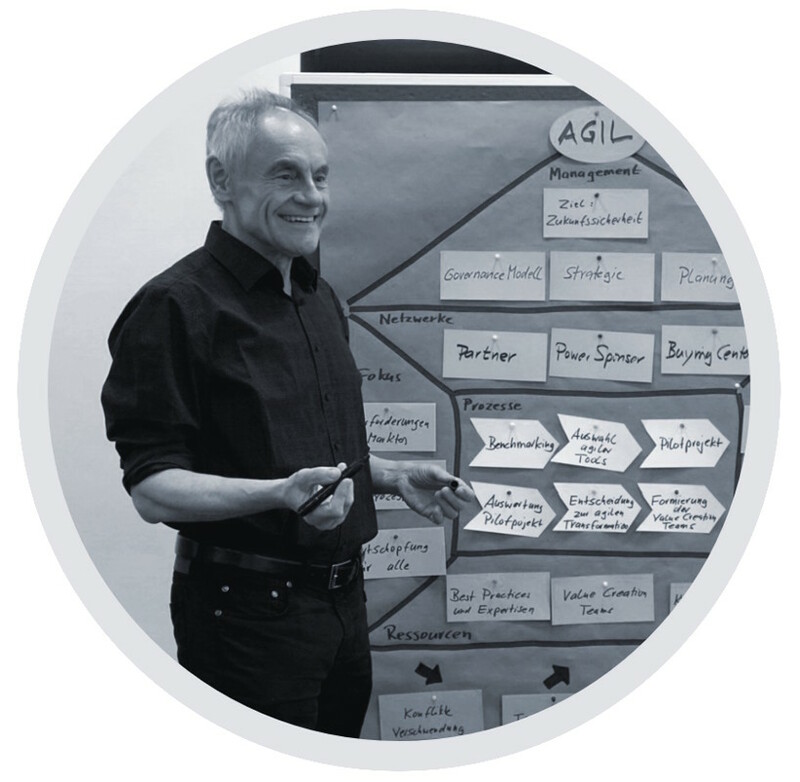 The logical structure of Agile Leadership Canvas helps executives shape future collaboration. An AGILES FRAMEWORK provides clarity of responsibilities and principles of how and under what rules interdisciplinary and customer-centric collaboration works. VALUE CREATION CANVAS helps teams make the right decisions, respond more flexibly to changes and customer needs, and accelerate time-to-market. The more precisely the FRAMEWORK and the CANVAS are tailored to the business model, the strategy and the environment, the greater the positive effect on the agile transformation. Precise framework of culture, leadership, governance, organizational setup, networks, teams, processes, workplace and new technologies for agile transformation of the company. Complete overview and deep insights that allow interdisciplinary teams to make the right decisions and stay in sync with other value creation processes. Take advantage of Value Creation CANVAS to create a tailored value creation model that can help your customers, your business, and your employees create greater value. The Value Creation CANVAS methodology is consistently geared to the value added to be achieved. The multi-stakeholder strategy takes into account all levels of value creation: customer level, company level and team / employee level. It supports the process of change within interdisciplinary teams. The CANVAS architecture is available free of charge under the Creative Commons License CC BY-SA 4.0 / 3.0 EN. "Our vision: We want to continuously improve the agility of companies so that the digital transformation succeeds."